A fantastic product for adding to foundation if you're lucky enough to see some sun and get a tan. I love using this throughout the summer for contouring or adding a glow. A much cheaper alternative to the Chanel Soleil Tan De Chanel. A good set of tweezers is essential but finding a set that's sharp, has a good angle and has a good grip without costing a fortune is no easy task. Models Own tweezers are both bright, fun and under a tenner! When it comes to makeup tools you can quickly spend a fortune on different ones for different jobs. The thing I like about the Nanshy Marvel sponge is it's 4-in-1 so it's good for foundation, concealer and bronzer. A sponge is amazing for dry, dehydrated skin too. It's not easy finding a good foundation for under £10 but this Bourjois one is my favourite. There's so many different shades available and it works well with most skin types. It does a good job of giving me healthy looking skin. MUA is well known for being cheap. The Pro range is a little bit more expensive but with that even better quality. 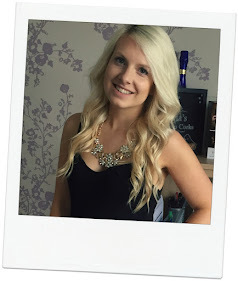 Setting sprays tend to be pretty pricey but this MUA version is fab and affordable. Perhaps a bit pricey for a lip balm the #Lipglam is such a good product, I think it's worth every penny (under £10). It maintains moisture really well so you don't have to reapply very often but it can be used for all sorts of different purposes (lip balm, split end smoother, eyebrow balm and cuticle ointment to name but a few). 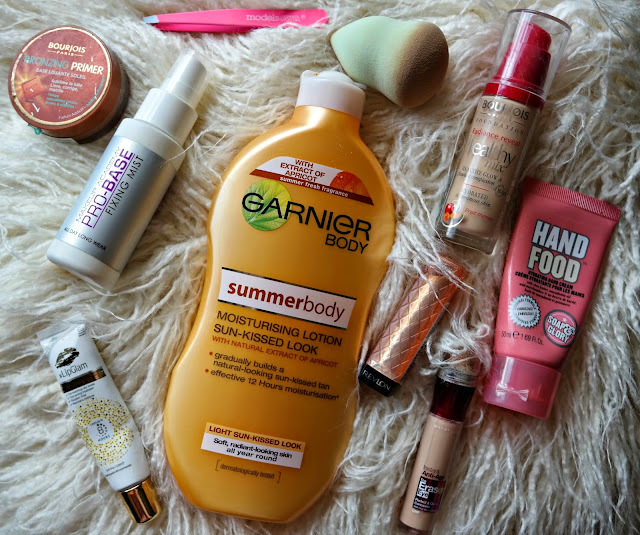 I love having a bit of a glow but can't be bothered with the hassle of fake tan so Garnier's Summer Body lotion is the perfect alternative. I've been using this for years and always come back to it as the sun starts to come out. There's quite a lot of lip products that cost less than £10 but I don't think any compare to the Revlon Lip Butters. If you're looking for a lip product that has good pigmentation but also helps moisturise your lips then look no further. This is a new product for me and quite possibly my favourite. It's such a good under eye concealer and has quite a lot of product. Worth every penny. One of my handbag essentials that costs less than most drinks in Starbucks. This stuff smells delicious, sinks in really quickly and leaves my hands feeling really soft. 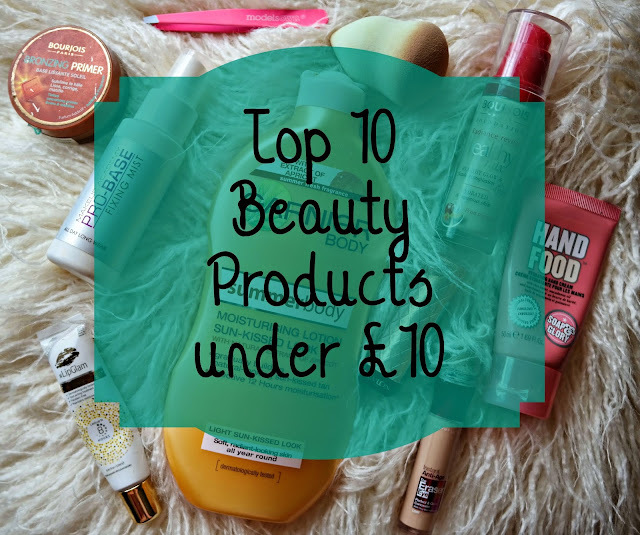 What's your must have beauty products under £10? What drugstore brands do you love? Summer body is such a classic cult summer product, even the scent of it just reminds me of summer! I am desperate to try the Maybelline concealer but I always go back to my trusty Collection concealer!